Victorian Switch 2 Gang 2 Way is rated 5.0 out of 5 by 2. 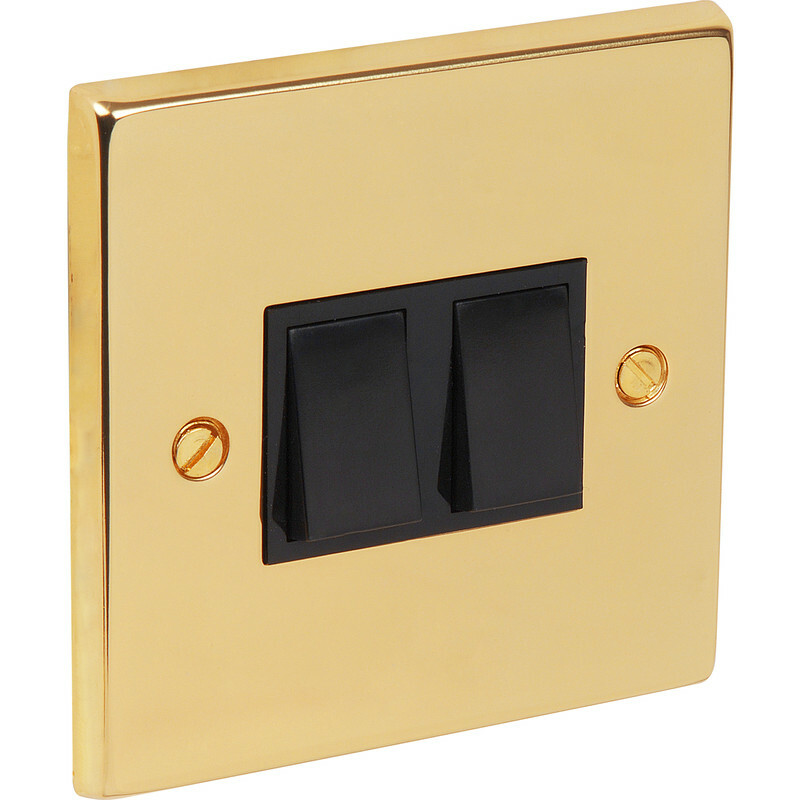 Rated 5 out of 5 by Horndon B from Great quality This brass plate switch is identical to one from a wholesaler and is less than half the price. Great quality and price.